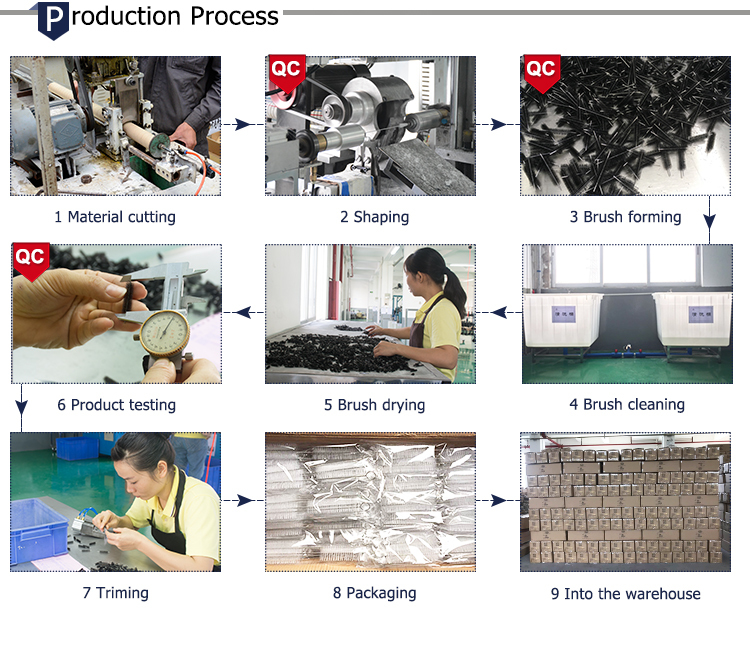 AOQUN is a professional gun cleaning brush manufacturer. 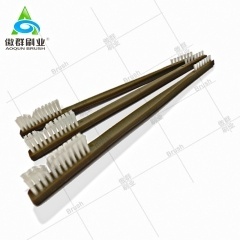 Brush design and manufacturing is also available. 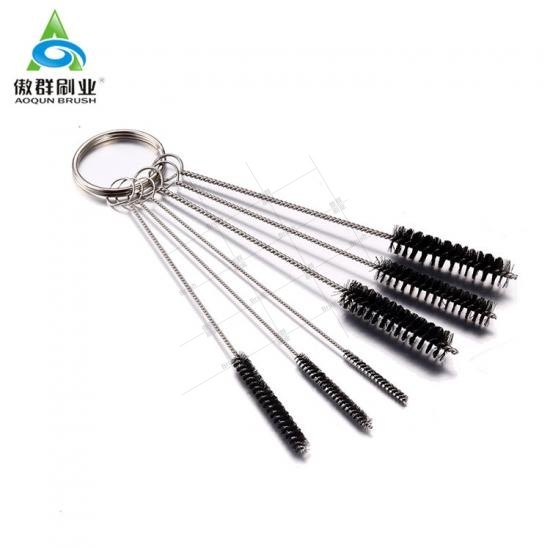 AOQUN is a professional gun cleaning brushes manufacturer. 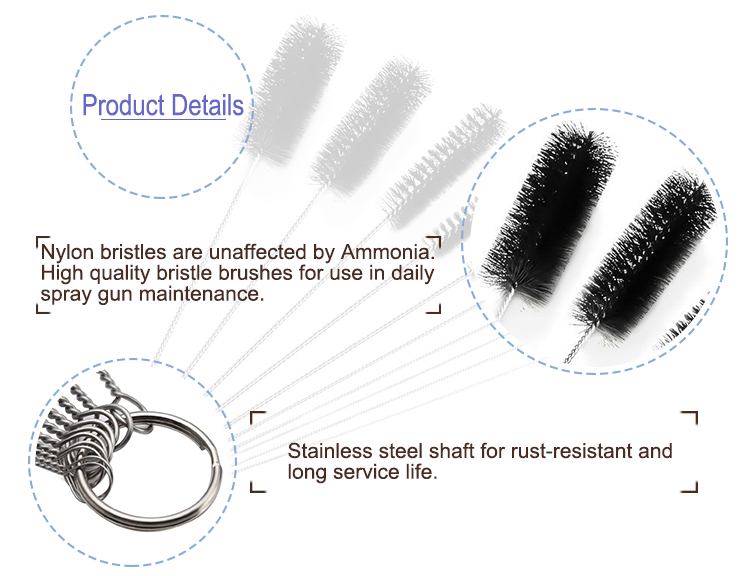 The gun cleaning brushes design and manufacture is also available. 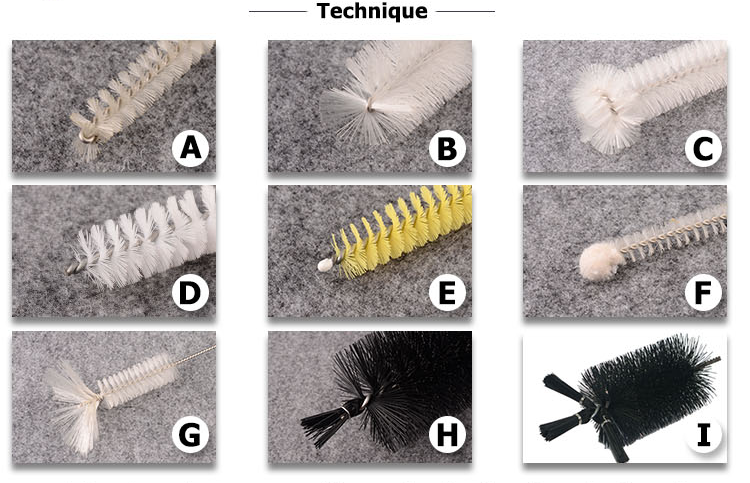 Unlike a pipe cleaner simply remove the brush from the bag, straighten the shank, and feed the brush down the gas tube This gun cleaning brush takes the hassle out of cleaning this critical part of the rifle. 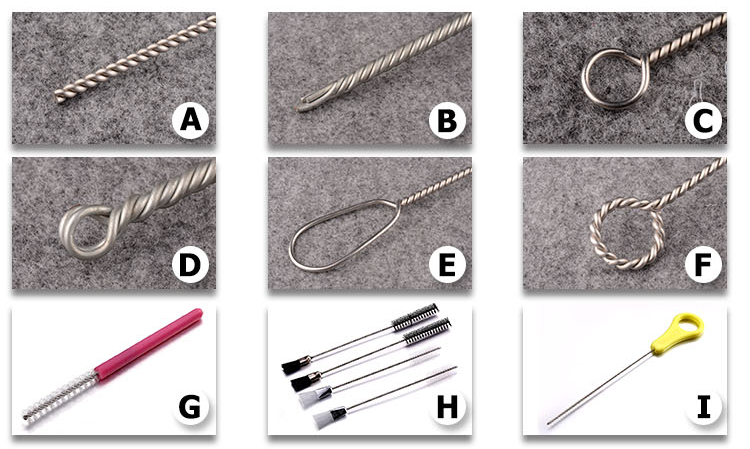 Clean the gas tube without disassembly. 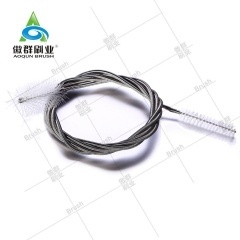 Insert the clear gun cleaning brush over the end of the Gas Tube. 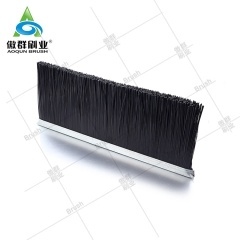 Hold the end of the gun cleaning brush close to the bristles and slowly feed the brush through with short strokes until it reaches the end. 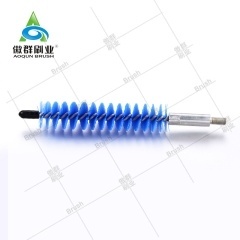 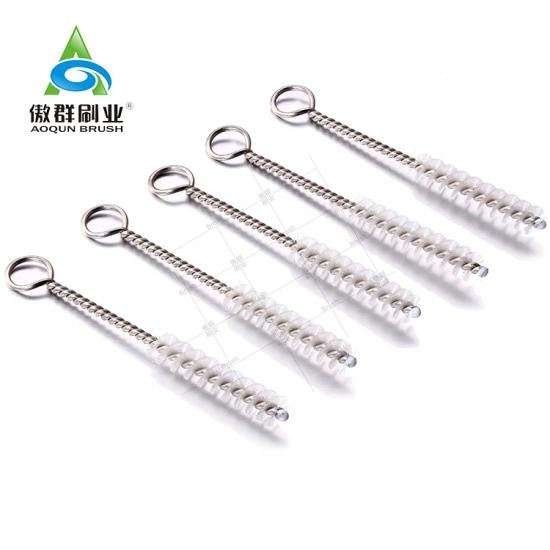 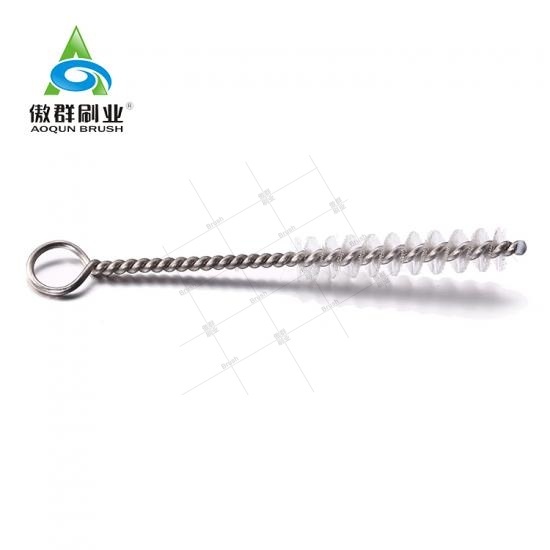 Gun cleaning brushes head can be processed into a fan shape, circle shape, plastic end and so on. 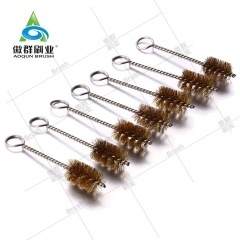 Gun cleaning brushes bottom can be made into: cut off, hoop, plastic handle. 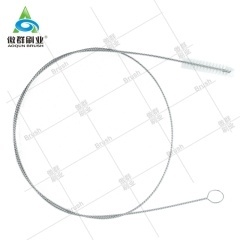 The stem can be made of two steel wire or 4 steel wire, etc. 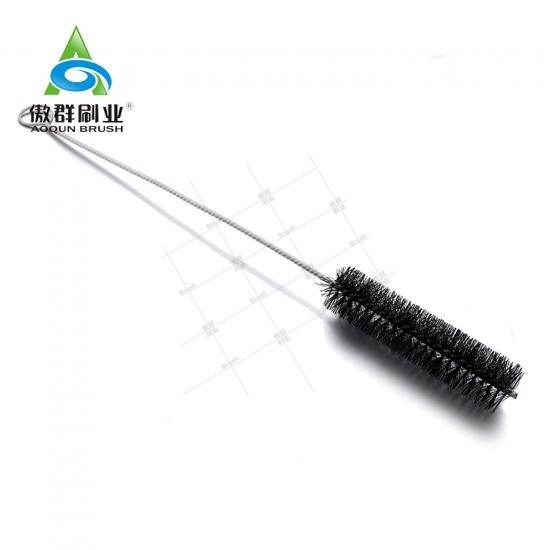 AOQUN is a professional pistol cleaning brush manufacturer. 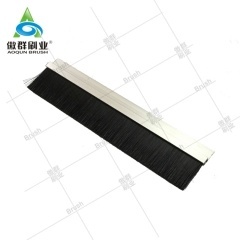 Brush design and manufacturing is also available. 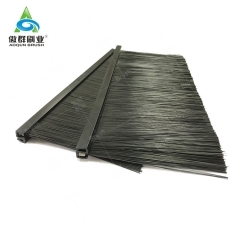 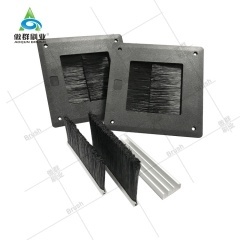 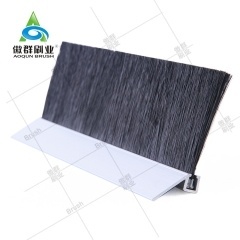 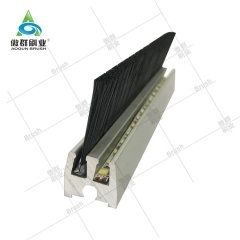 AOQUN Door Seal Brush Strip can be mounted on various kinds of door frame and door bottom.